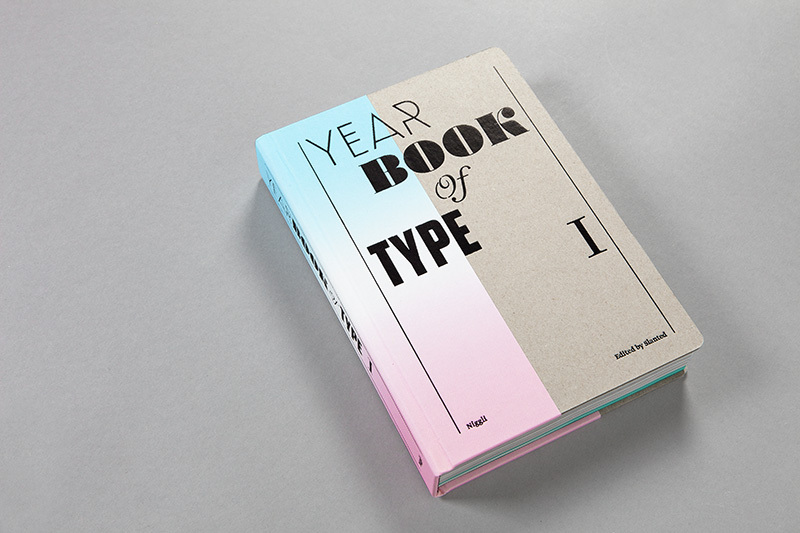 Edited by the same team that publish the Slanted magazine, this substantial reference volume for new typefaces has just been published by Niggli. The volume presents typefaces in generous specimens, and includes a number of essays on typeface design. Amongst them, a detailed presentation of the MA Typeface Design programme. The impressively produced volume is available from Slanted’s shop.